combines the quality and personal service of a small independent group with the choice and prices that compete with the larger chains. Our three practices are in convenient locations on the edge of Oxford which makes for easy and affordable access. We provide eye tests on the NHS as well as privately. Ask about our Advanced Eye Exam and discover how you can benefit from the impressive Optomap 3D Retinal Imaging System. stocks a large range of frames ranging from free frames for children right up to luxury designer names like Chanel, Armani and Tiffany & Co. 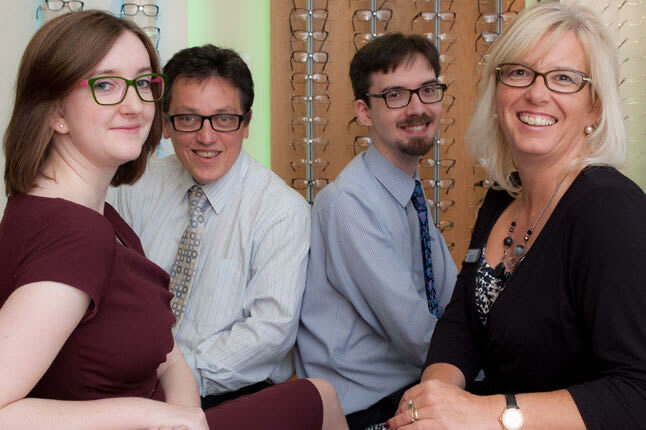 Ideal Eyes Opticians has been serving the Oxfordshire community for over 20 years. Our three practices are all located in convenient locations on the edge of Oxford which makes for easy and affordable access. Ideal Eyes has invested in some specialist equipment. Each of our fully qualified Ophthalmic Opticians are trained to take all the necessary steps to ascertain the health of your eyes and to prescribe any optical correction that you need. After your eye test we place you on a recall system and write to you inviting you back for your next test recommended by your Optometrist. We would love to hear from you. Please call us at one of our practices for advice, or to make an appointment; or if you would prefer, complete our contact form and we will get back to you as soon as possible.